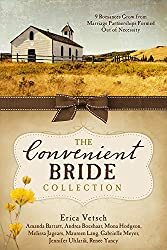 Six men are dedicated to proclaiming God’s Word—and six women wonder if they’re cut out to support that calling. Being a helpmate to a pastor is no easy task. 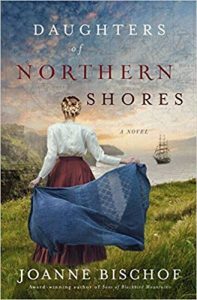 They must step out in a special kind of faith and love to become preachers’ brides. . . .
North suffers an injury, loses his memory, and believes he is a Scottish pastor. 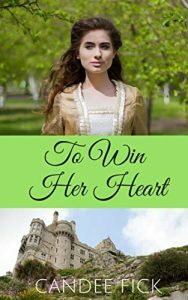 Helen hopes he just might fall in love with her, if he isn’t bound by his social standings as a duke. 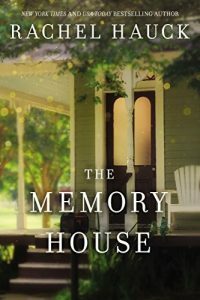 Shirley feels like she’s never known anything of life beyond her little country church. She wants more out life. 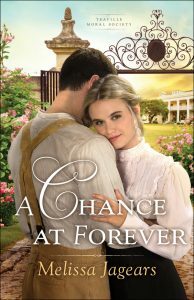 Then she meets Forrest Townsend, the new parson—who just might change her mind. Annie knits hats and mittens for soldiers. 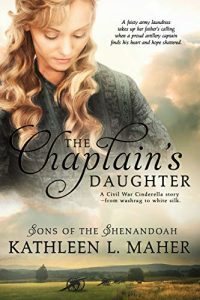 But chaplain Jeremiah Arnold isn’t sure he wants a woman hanging around the fort—even one as beautiful and well meaning as Miss Bliss. . . .
It’s Emma’s dream to doctor the needy, and she hopes there might be a place for her in new territory out west. 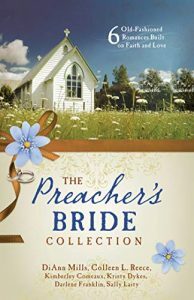 She isn’t interested in marriage—until she nurses a certain preacher’s fever. 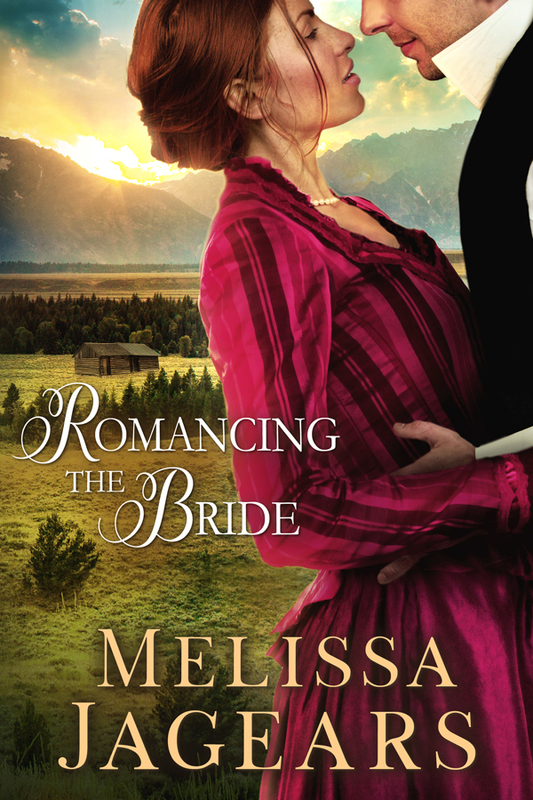 Audra moves to frontier Colorado to marry the local pastor and is assured a life of adventure. 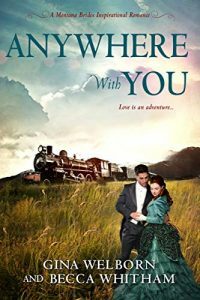 She never realizes how much adventure until her stagecoach is robbed and her future husband seems to be the culprit. . . . 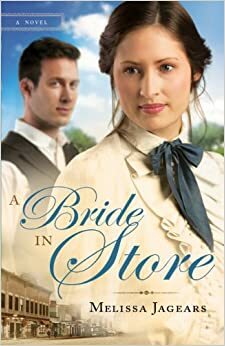 Ever dutiful and just, Reverend Gideon Scott takes a bride in name only. 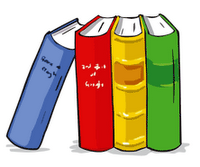 But soon the reverend abandons both family and church in search of truth that will clear his tarnished name. 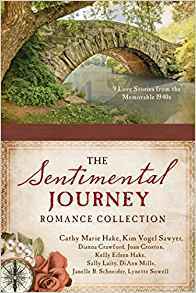 Journey along with nine women who find themselves on the move out of their comfortable lives and into the unknown as they set up new homes, take on new jobs, seek out loved ones, and encounter romance. 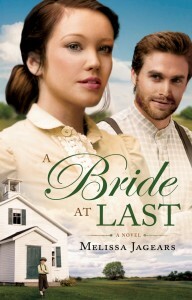 Will their faith endure the hardships, and will love form when life is in transition? 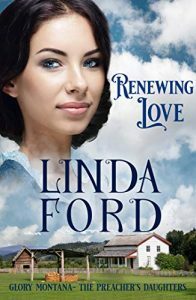 Written by nine inspirational romance authors who have a passion for American history and faith. 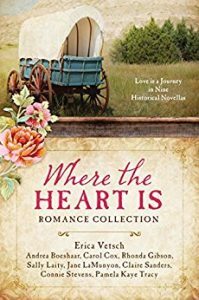 Journey back to the great decade of the 1940s through nine romances that ignite despite the challenges and dangers of a world war. 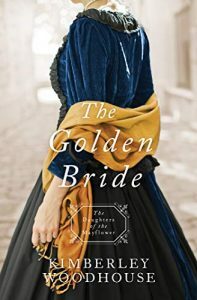 Couples meet under unique circumstances during the bombing of London, at military outposts, through covert operations to save children, as well as on the home front and the bond of love grows through shared ideals and faith. 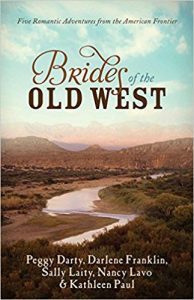 Left to their own means of surviving in the American West, five spirited young women are the heroines of these five romantic Wild West adventures. 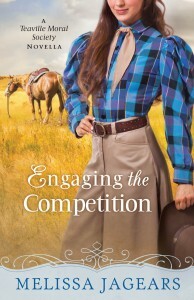 Suzanne is managing her father’s ranch when she finds a wounded stranger. 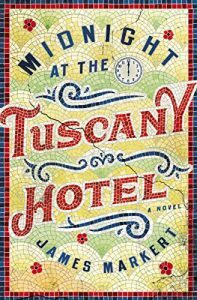 Blanche suddenly becomes heir to a river steamboat and a boatload of trouble. 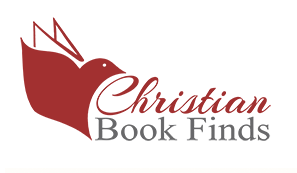 Amanda and her sister are determined to reach their father’s dream in Oregon. 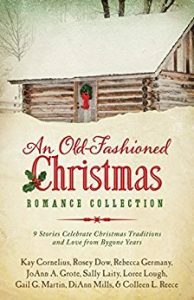 Deborah’s last hope is a dilapidated cabin in Indian Territory. 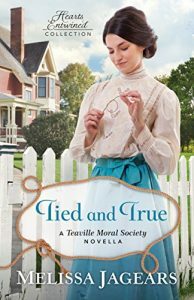 Tildie is on the run from an arranged marriage with three children in tow. Trusting the men God sets along each of their paths may be asking too much. 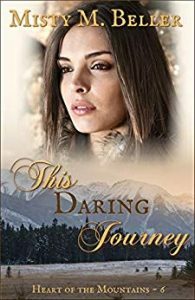 Journey to Pennsylvania backcountry during the French and Indian War. 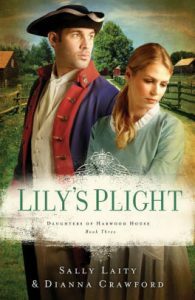 Indentured servant Lily Harwood has always thought of herself as a good Christian lass. . .until she is struck with a deeper, more profound plight than the war that rages around her. 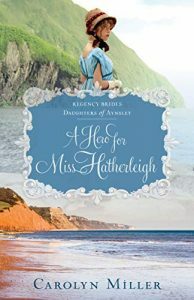 When her mistress’s husband returns home on a short furlough, Lily finds herself falling in love with him. 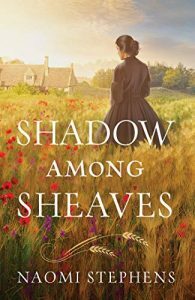 As Lily is caught between passion and sorrow in harrowing times, can she find hope in the promises of God? 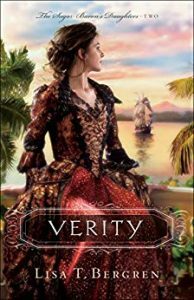 Journey back to 1753 Baltimore, where Mariah Harwood is sold as an indentured servant to Colin Barclay. 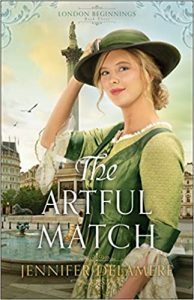 Her handsome new master just may be her ticket to paradise, but Mariah soon has her hands full as Colin plots to seduce her without being trapped into a commitment. 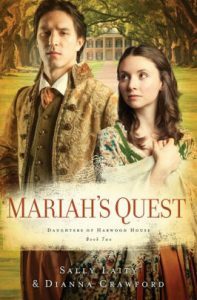 Then when Colin is blinded in battle, Mariah must search within for qualities other than beauty to secure a marriage proposal. 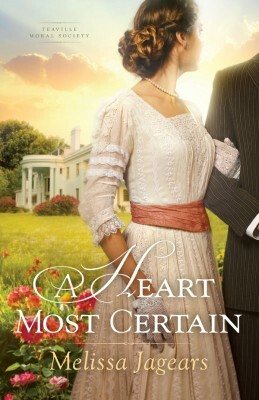 But how much will she sacrifice to garner true love? 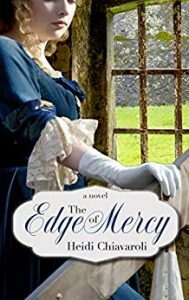 Step back into the early days of America, where Rose Harwood and her sisters become indentured to the highest bidders. 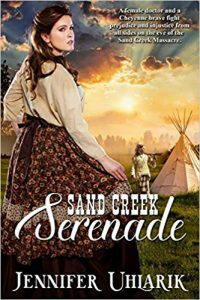 When Rose’s new owner takes her deep into Indian Territory, a young frontiersman named Nate Kinyon tags along, hoping to save Rose from the machinations of a grubby trader and the appraising looks of young braves. 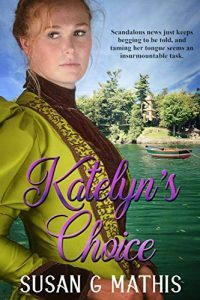 How much is he willing to pay—in dollars and sense—to redeem the woman he loves? 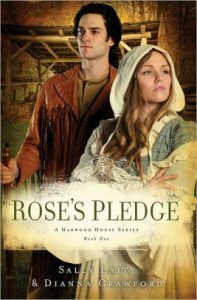 And how much is Rose willing to sacrifice for his protection?